Wanting to learn about KETO? Want a support group to help you along the way? You have found a solution. 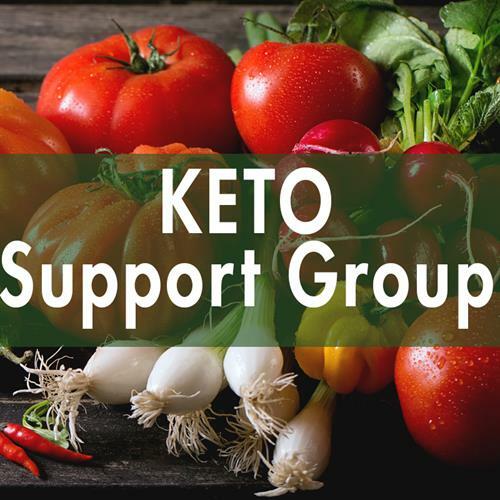 This is a free support group or anyone curious about or trying the KETO diet.